While browsing my social networks I came across a guitar podcast named Everyone Loves Guitar (www.everyonelovesguitar.com). I listened to a few episodes and much appreciated the quality of the interviews conducted by its creator Craig Garber. 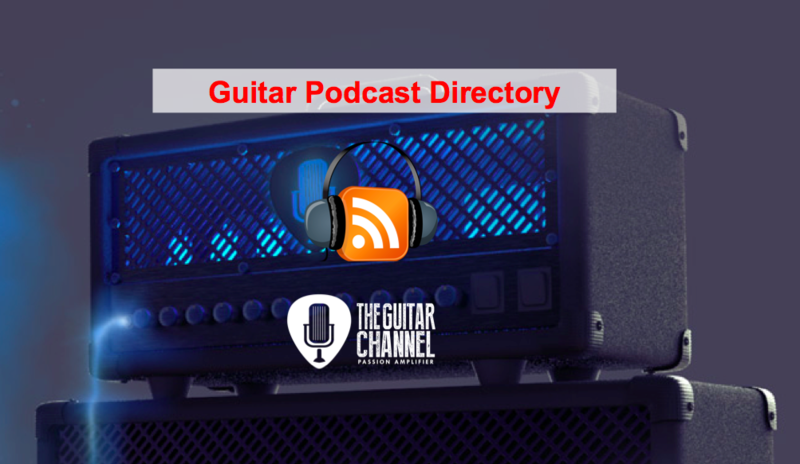 This podcast was added to the directory of guitar podcasts that I maintain and I sent an email to Craig to mention this to him. We agreed to make a first Skype call to share our views on podcasting. Then we decided that it would probably be interesting to do some kind of cross-interviewing to talk about our respective projects. That's the result in video and audio in the podcast. I can only warmly recommend listening to the Everyone Loves Guitar podcast. The interviews are very well conducted. Each show is usually quite long, sometimes over an hour or two but I guarantee each and every minutes are totally worth it. Give it a try!